Continue reading Hey Batting Batting Batting! 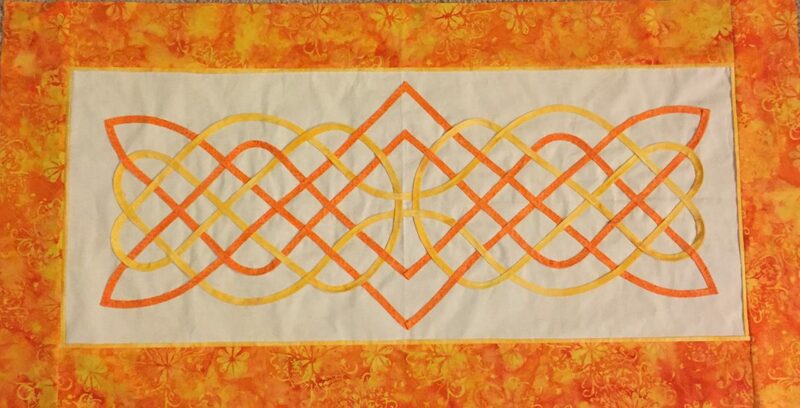 The Marti Mitchell Perfect Patchwork Corner Trimmer has been a life saver for this quilt. I am currently working on a Christmas quilt. Yes, it's March and I am already thinking of Christmas.